This week I attended an event in Media hosted by Delaware County United for Sensible Gun Policy, where a group of Republican and Democratic legislators spoke about important gun safety initiatives in Harrisburg. Three key legislative proposals were highlighted at the event: universal background checks for the sale of guns, a ban on bump stocks and similar multiburst trigger activators on firearms and my domestic violence bill that will take guns out of the hands of abusers. In an incredible show of bipartisanship, these legislative initiatives have the support of all the state House and Senate members from both political parties representing Delaware County. As for the legislation discussed at the event, I am a co-sponsor of Senate Bill 209, which substantially enhances the state’s background check system by closing existing loopholes. I am also a co-sponsor of Senate Bill 1030. 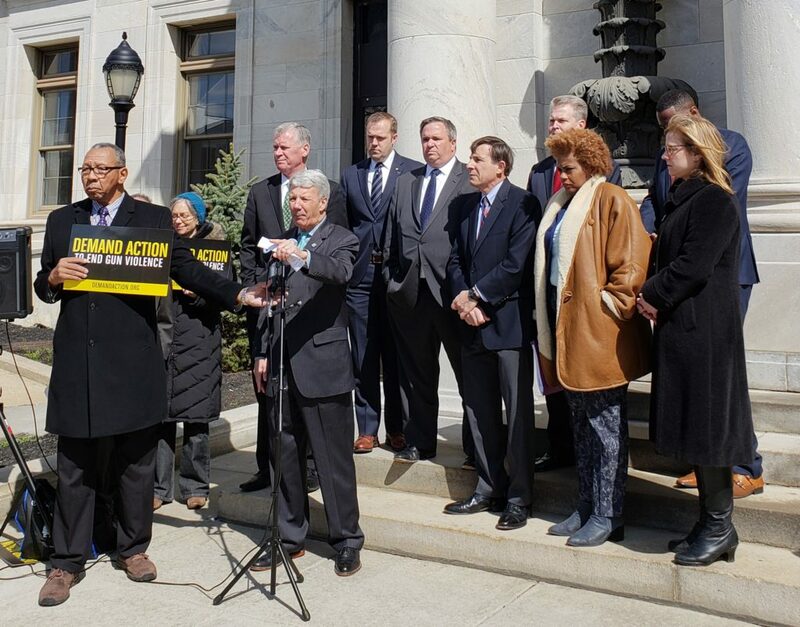 This legislation bans the sale of dangerous rapid fire devices that increase the shooting speed of guns, such as the bump stock mechanism used in the horrific Las Vegas massacre last October that killed nearly 60 people and injured over 500 others. In addition, I am the prime sponsor of Senate Bill 501. This bill requires the relinquishment of guns within 48 hours by those individuals convicted of a misdemeanor crime of domestic violence and within 24 hours for those who are the subject of a Protection From Abuse order. Senate Bill 501 also bans Pennsylvania’s unsafe practice of allowing family and friends living outside of abusers’ households to store their guns after relinquishment, making it impossible for the abusers to retrieve their weapons and commit further acts of violence. 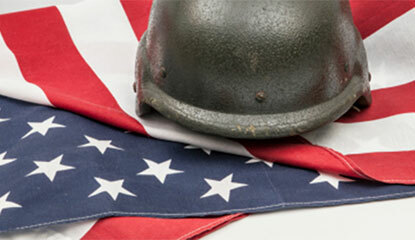 This bill passed the Senate last month by a vote of 50-0 and now awaits action in the House. I am hopeful that Republicans and Democrats will work together on ending gun violence in our state. This legislation will help save lives. 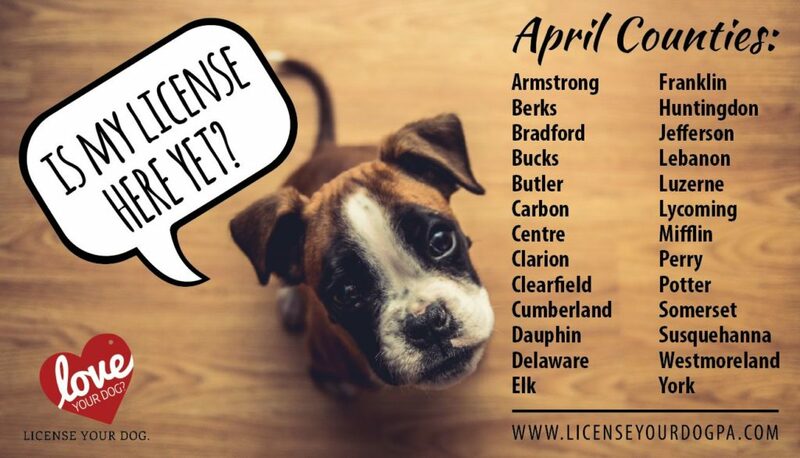 Beginning this month, state dog wardens will be in neighborhoods across Pennsylvania conducting license and rabies compliance checks. All dogs, three months and older, must be licensed by January 1st of each year. Additionally, all dogs and non-feral cats must be vaccinated against rabies. In addition to helping lost dogs find a way home, funding from the purchase of dog licenses allows the Bureau of Dog Law Enforcement to protect dogs in kennels, crack down on illegal kennels, keep track of dangerous dogs and investigate dog bites. Compliance checks will be conducted in Delaware County throughout April. Honoring the sacrifice and memory of fallen U.S. Vietnam Veterans, a mobile replica of the Vietnam Veterans Memorial Wall will be on exhibit outside the Capitol Complex in Harrisburg from 7 p.m. Wednesday, May 9th through Sunday, May 13th at 2 p.m.
“The Wall That Heals,” first unveiled in 1996, is a half-scale replica of the original Memorial Wall dedicated in 1982 on the East Mall in Washington, D.C. The transport vehicle transforms into a Mobile Education Center, featuring a chronology of the Vietnam War, a map, letters and memorabilia. If you are unable to visit the PA Capitol in Harrisburg, you may wish to visit the traveling exhibit in Brockway, PA from June 28th through July 1st or head to McKeesport, PA for the exhibition to be held between August 0th and August 12th, before it moves on to other states. 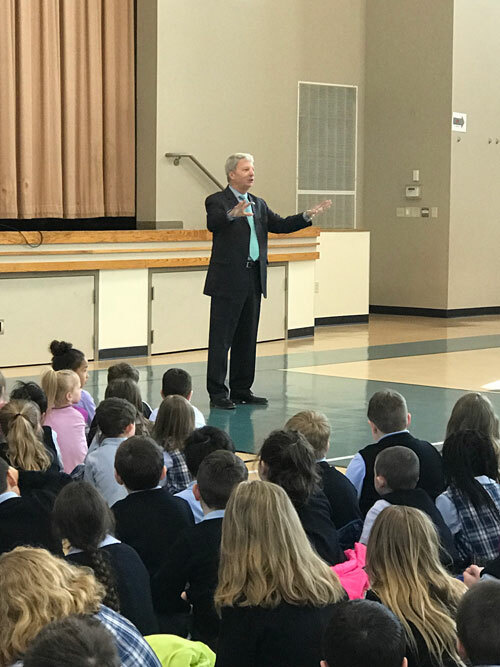 I had the pleasure of speaking to students at Holy Family Regional Catholic School in Aston Township this week. I toured the school and saw firsthand the benefits of the Educational Improvement Tax Credit (EITC) program. Start planning your Pennsylvania vacation with the online version of the 2018 Happy Traveler Guide published by VisitPA, the Commonwealth’s Tourism Office. My office can also provide a printed copy of the guide. Use either version to locate venues offering history, urban experiences, outdoor adventures, festivals and special events. Choose a road trip from among PA’s eleven tourism regions for great food and fun. The guide is filled with coupons as well.